This week’s focal point: This New Year’s Day I find myself in Santa Monica, CA. The past several days I’ve been working with one of my newest clients in the Los Angeles area, and during a break we took a walk on the Venice Beach boardwalk. For those of you who have been there, you know firsthand that it is a sight to behold. 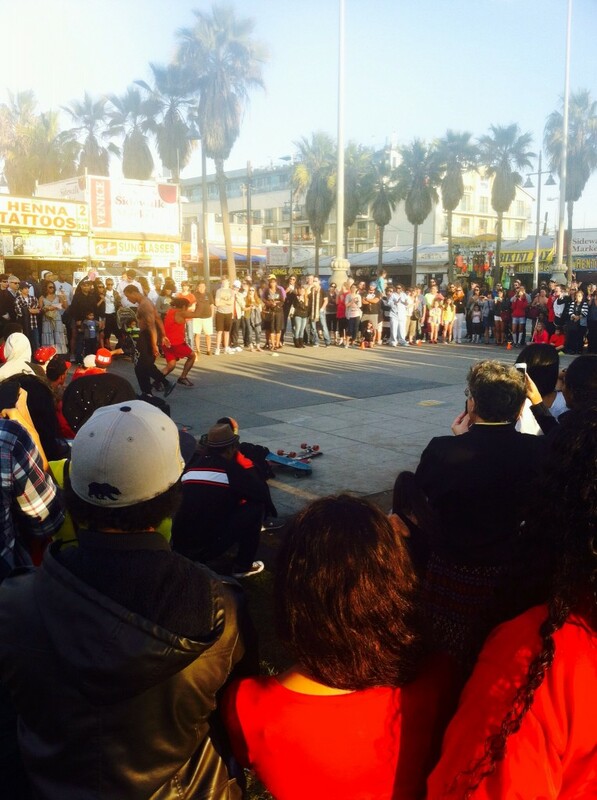 A main feature of the boardwalk is the array of street performers, ranging from musicians to magicians to dancers to acrobats. Of these performers the ones who drew the largest crowds were those who were best able to engage their audience. These performers were able to make the audience the center of their performances. How can we be more aware of the activities and interests of our audience so that we can better engage them? How can we better listen to our audience and assess their needs? What new strategies might work to captivate our audience and draw them in? What one new thing can we do to this year to differentiate ourselves from the noise of the crowd? Tip of the week: Start the year off by uncovering new opportunities to both improve the condition and attract the attention of your target audience. This will communicate your value to many new clients and expand your reach to a wider audience.